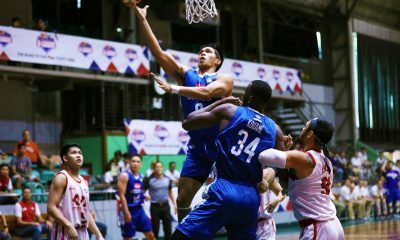 Manila brought down erstwhile-unbeaten Quezon City, 81-78, last Tuesday at the Hagonoy Sports Complex in Taguig to grab a piece of the North Division lead with their victims in the Metro League basketball tournament organized by the Metro Manila Development Authority (MMDA) and supported by the Philippine Basketball Association (PBA). 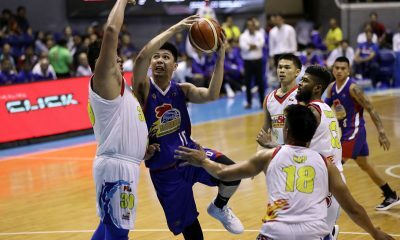 Former PBA star Joseph Yeo canned two pressure-packed free throws to give Manila an 80-76 lead with 1:20 left, and the All Stars held on to complete the upset win, which puts them in a two-way tie for the North’s top spot at 4-1. 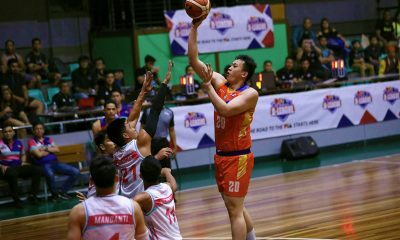 A jump shot by Cyrus Tabi of Quezon City and a split from the free throw line by Ken Acibar of Manila finalized the score. 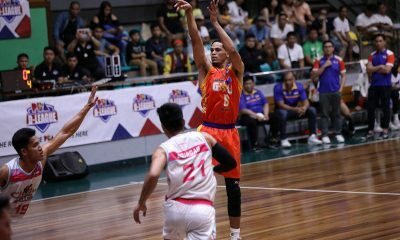 Jayford Rodriguez finished with 19 points, nine rebounds, and two assists to win World Balance Player of the Game honors. 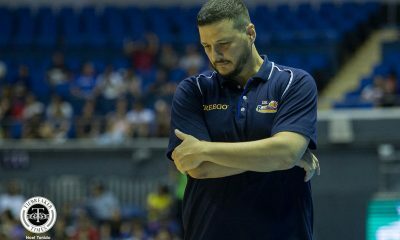 Paolo Quiminales added 13 points and game-high 19 rebounds, and Almel Orquina had 12 markers for Manila. 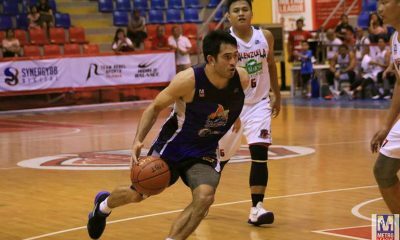 John Carl Melegrito had 21 points, including five quick unanswered points that put Quezon City to within 76-78 with two minutes left. 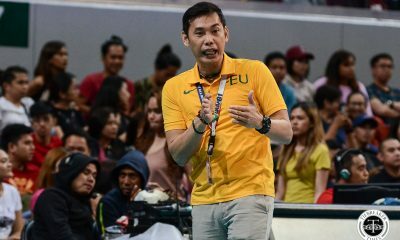 But Tabi, who averaged 27.5 points in Quezon City’s last two victories, struggled with 16 points on 6-of-18 shooting, including 0-of-3 from the three-point territory. 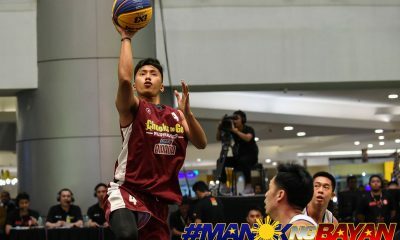 In Tuesday’s other results in the tourney – which has “mobile app ng bayan” Barangay 143 as presenter, Spalding as the official ball, and Team Rebel Sports as official outfitter – Caloocan recorded the highest output in a game and biggest win margin in the tourney thus far by any team, in a 128-58 massacre of Las Piñas while Taguig finally recorded their first back-to-back wins with an 84-73 decision over Marikina which lost its sixth in as many games. 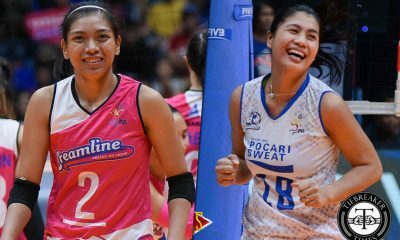 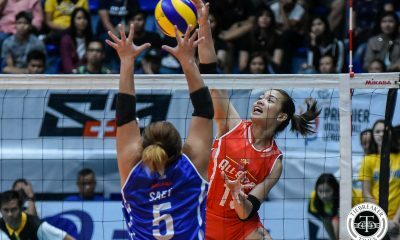 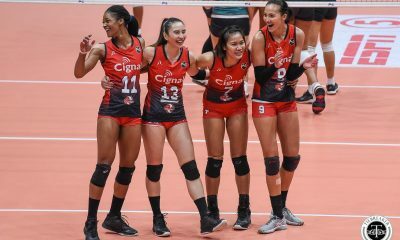 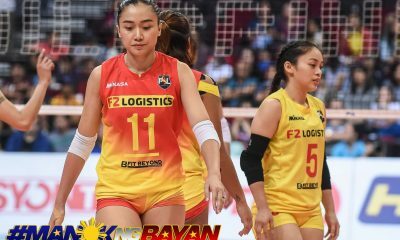 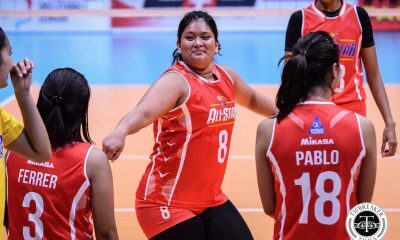 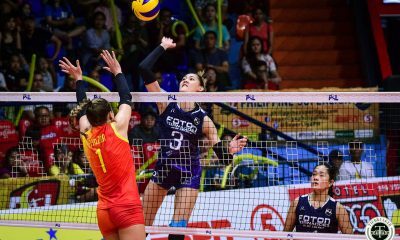 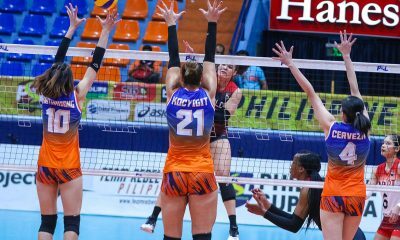 Meanwhile, the All-Stars of head coach Adoe Salazar will eye the solo lead in the North Division this time when they host streaking Solid San Juan-Big Chill in the 7:00 pm third game of a triple-header at the Dapitan Sports Complex on Thursday. 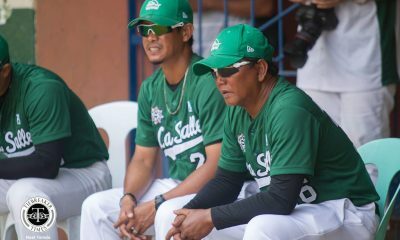 In the 4:00 p.m. first game, the Generals will try to make it three in a row against South Division leader Pateros, while Valenzuela look to bounce back from their first loss in their last assignment when they take on the hard-luck and still-winless Las Piñas. 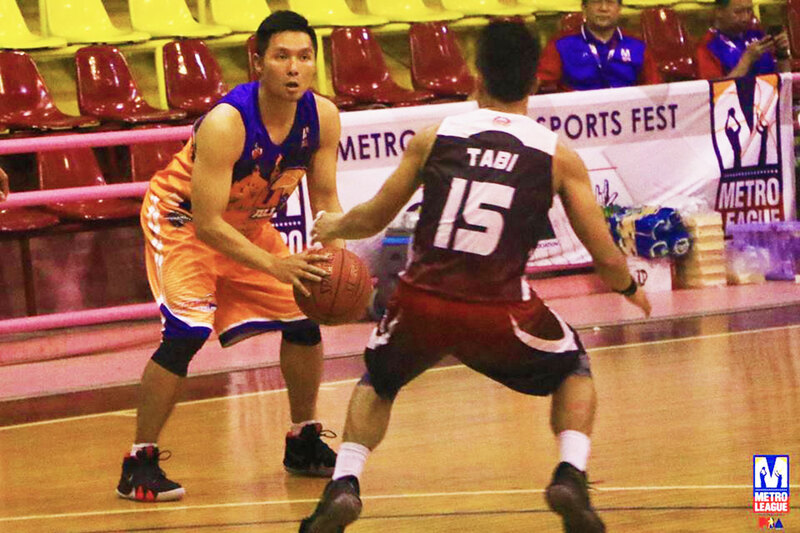 Aldrin Ligon and Jethro Sombero led the way for the Supremos, who came off a loss to the Stars and vented their ire on the Home Defenders to score their fourth win in six games in this 10-team tournament which also has Synergy 88, San Miguel Corp., World Balance, Frabelle Foods, Summit Mineral Water, Alco Plus, Gerry’s Grill, Excellent Noodles, glitter.ph, SM Supermalls and Nature’s Spring as major sponsors. 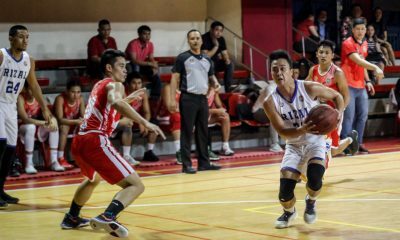 Ligon finished with 27 points, 10 rebounds and three assists and Sombero had a double-double of 17 points and 14 rebounds for the Supremos of Mayor Oca Malapitan and coach Rensy Bajar. 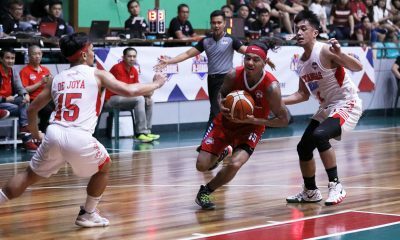 Michael Jhon Perez added 15 points, five rebounds, and five assists and Nico Principe chipped in 14 points, nine rebounds and three assists for Caloocan, which unloaded a crippling 40-5 run to open up a 101-37 lead ftom 61-32. 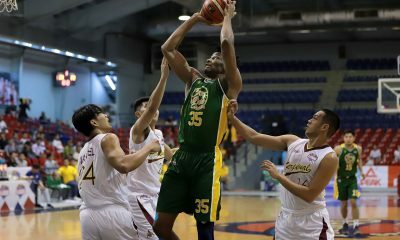 Lester Dickens had 13 points, seven assists and five rebounds for the Home Defenders, who played with only seven players, and fell further down the South Division cellar at 0-6. 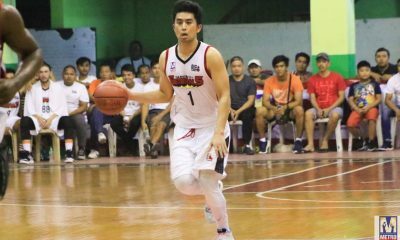 Another former PBA player John Ferriols chalked up 16 points on 8-of-10 shooting 12 rebounds and five assists as the Generals, who were coming off a 115-68 rout of Las Piñas last Thursday, breezed past the Shoelanders to improve to 3-2. 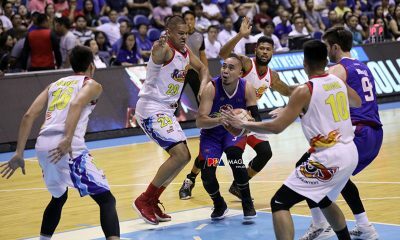 Richard Albo and Richmond Gilbero also had 12 points apiece and Jonathan Lontoc had 10 points and six rebounds for Taguig. 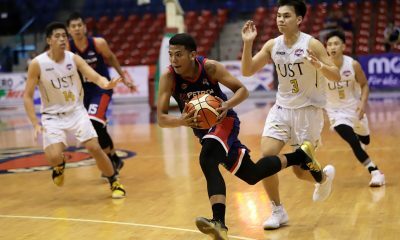 Ralph Jeffrey Deles led the Shoelanders’ losing effort with 17 points and nine rebounds. 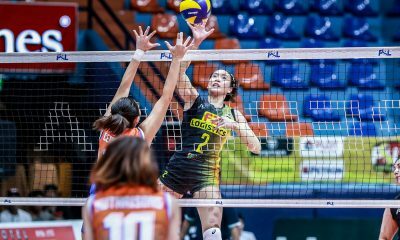 Caloocan (128) –– Ligon 27, Sombero 17, Perez 15, Principe 14, Bauzon 13, De Mesa 12, Pacheco 11, Torrado 7, Tan 5, Buenaobra 4, Enriquez 3. 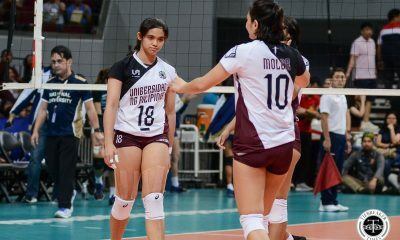 Quarterscores: 30-17, 61-32, 101-37, 128-58. 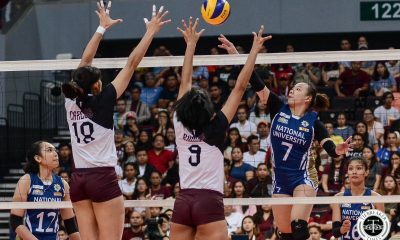 Quarterscores: 23-11, 34-34, 56-54, 81-78. 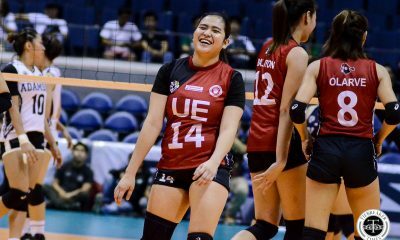 Quarterscores: 22-14, 37-41, 64-58, 84-73.